Among the companies were Astrobotic Technology, who are hoping to send a rover to the Moon in 2019, and Firefly Aerospace, which is aiming to build new small rockets to launch into space. They have each been awarded a Commercial Lunar Payload Services (CLPS) contract. The event highlights NASA’s growing commitment to return to the Moon, shifting the focus from Mars for the time being. They are hoping to build a space station near the Moon called the Deep Space Gateway (DSG) to replace the International Space Station (ISS) in the coming decade, before heading to the surface. 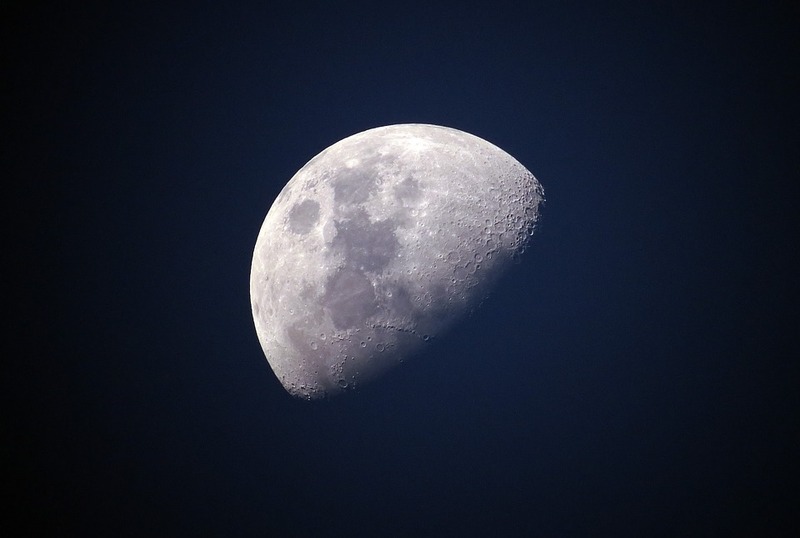 “I think that it is possible we can have a presence on the moon with humans within a decade,” NASA Administrator Jim Bridenstine said at the event. As part of the announcement, each company will be eligible for funding from a pot of up to $2.6 billion over the next 10 years. Each has been given a small amount up front, although it’s not clear the total amount each could be eligible for. The first missions as part of this funding, as yet unspecified, could take place as early as 2019 – although SpaceNews noted that 2020 was more realistic. It’s also not entirely clear what NASA is planning to launch, with many specifics still yet to be worked out. Nonetheless, NASA is hoping this investment can help kickstart the exploration of the Moon. “These early missions will enable important technology demonstrations that will inform the development of future landers and other exploration systems needed for humans to return to the lunar surface, and help prepare the agency to send astronauts to explore Mars,” they said in a statement.